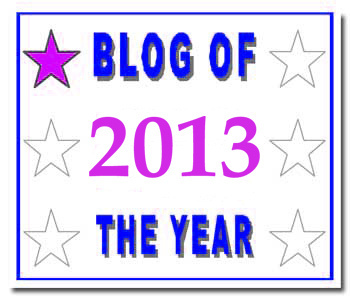 I’ve been nominated for The Blog of the Year Award 2013 by my good friend, sjthomas30 , author of the outstanding blog S.J.Thomas’s Book Blurbs. Thank you so much for this wonderful and unexpected recognition! Which means that you can check out your favorite blogs – and even if they have already been given the award by someone else – you can still bestow it on them again and help them to reach the maximum of 6 stars! You can either ‘swap’ your badge for the next one each time you are given the award- or even proudly display all six badges if you are lucky enough to be presented with the award 6 times! Congratulations on your award. Keep up the great blogging. Michelle, this is such a great blog award to receive – thank you so much for nominating me! 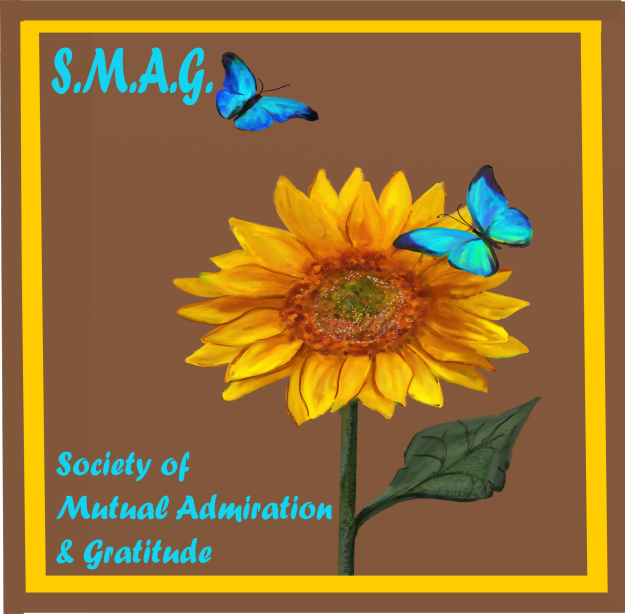 I can’t wait to get started – you bring so much fun to blogging and whenever I see your gravatar I smile. I very much appreciate your nomination. So totally thrilled! Julie, you are very welcome. I’ve said it before – you have a fantastic blog! It is one of my favorite to visit. It has been great fun meeting you on social media. Congratulations Michelle! You deserve it! Thank you, that was so sweet of you to say. 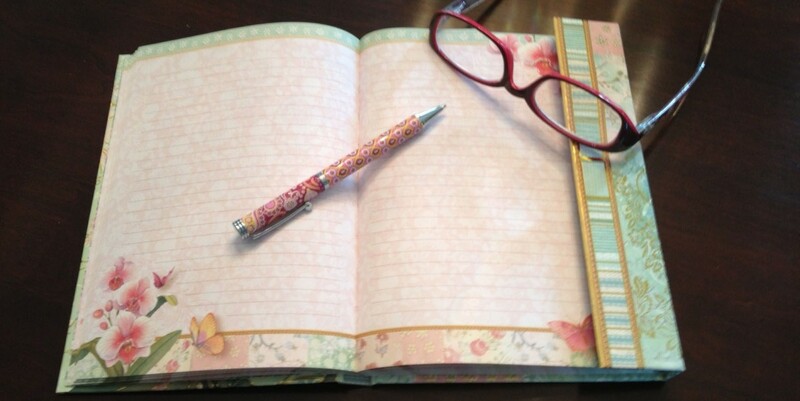 You have an amazing blog, one of my favorites, and I look forward to checking it out each day. You are so welcome. You are on my list of favorite blogs. Congratulations — and thank you very much! Thank you. I love your blog and look forward to reading your posts as they come out. Congrats! And thank you for the nomination! You are welcome. I love your blog. Congratulations, Michelle! A well-deserved award for an outstanding blog! Thank you so much for sharing your star with me! I truly appreciate it! XOXO, Angie. You are more than welcome. You have an amazing blog.